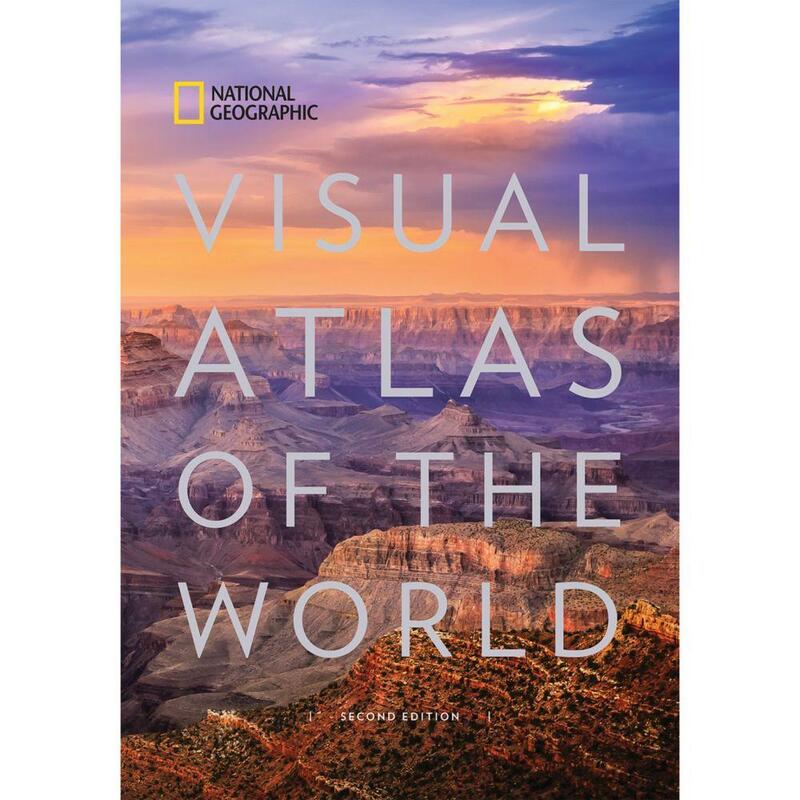 Uniting National Geographic's incomparable photography with state-of-the-art cartographic technology, this re-imagined and completely updated visual atlas is a compelling and authoritative resource that will enthrall readers. Updated for the first time since 2008, National Geographic's visual atlas of the world will delight and inspire history lovers, current event buffs, and cartography fans alike. From spectacular space imagery to UNESCO World Heritage Sites, this stunning book showcases the diverse natural and cultural treasures of the world in glorious color. Featuring more than 200 fascinating maps, 350 new photos, and state-of-the-art cartography and satellite imagery, this is an essential reference for families, travelers, students, librarians, and scholars. Each page, created in collaboration with the world's premier scientists, geographers, and cartographers, is packed with up-to-the-minute information, making this book the most beautiful and authoritative visual atlas available today. There are no words to capture the beauty of this book. Actually, I didn’t want to take it out of the plastic. The weight of the book gave me chills with anticipation for the exciting visual journey I was about to experience. Let me tell you, for all you people out there that want to have everything online, this is definitely one that you want to touch, flip through and experience. Pictures are worth a thousand words but these pictures capture the essence of the footprints and foundations of our infinite possibilities. Maps, photos, graphic atlas of the world transport us to some of the most beautiful places. Some reminders of the effects of the environment. I have a new appreciation for the world. I felt like National Geographic brought the world into my home. 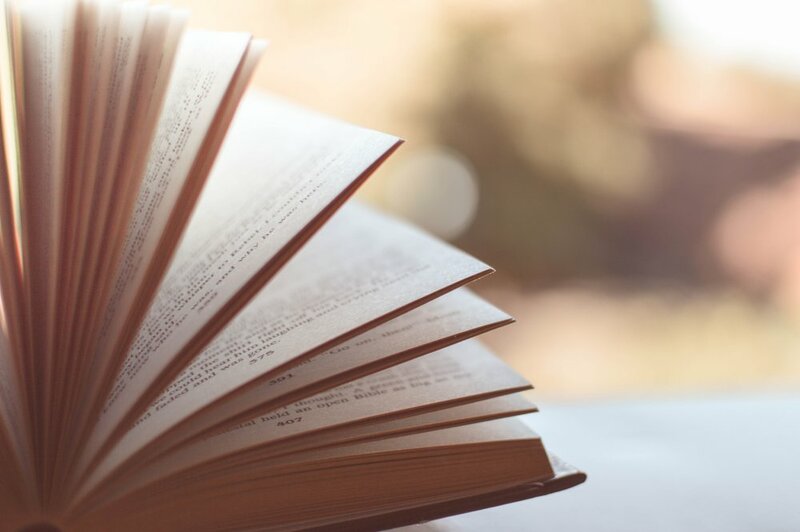 They have extraordinary references and break everything down where it’s comprehensive. Subject areas cover the World that go into detail about physical evolution, cultural influences, weather, people, geology and agricultural subsistence to name a few. It covers the continents, pole and space. There is no stone unturned here. If they can get to it, it is here. We get facts and info on the flags. Not to mention a great appendix and index for reference. Overall, I can’t stop raving about how wonderful this was. The visuals were outstanding but the information you learn is really informative. Who knew you could have so much fun with an atlas. It’s a treasure that everyone should add to your reference collection at home, not too mention a great resource for the kids. Make sure you grab a copy!